A lot of things happened in one particular area of my work last year. There was a veritable boom of wonderful folks who approached me about custom formulation. And every one of them had questions and queries – lots and lots of them. That's completely understandable when you're considering hiring someone to help turn your cosmetics dream into a reality. 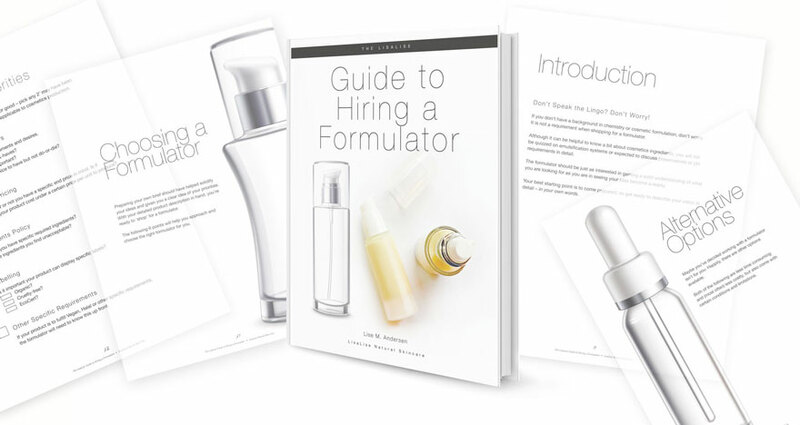 So in between writing about herbal extracts, formulating, researching, and developing products, I collected the most common questions and put together a new guide that will hopefully answer every question you have ever had about hiring someone to formulate for you. I also threw in a few tips and suggestions to help you find the path that suits you best, because after all – it's your vision. This guide comes with a personal promise from me to you, and you can read about it right here.